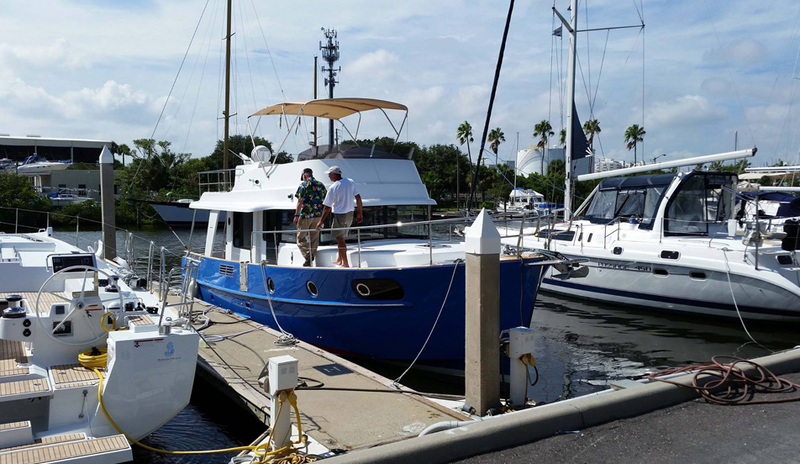 Sailor's Wharf is a full-service sailors' boatyard located in St. Petersburg, Florida, where you'll find repairs, long-term storage, remodeling, and painting for yachts and other boats. Our technicians are ABYC certified, and we've been serving the boating enthusiasts in and passing through the area with pride since 1978. Our owner, J. Jopie (pronounced "Yopie") Helsen is a second-generation boat builder and yacht designer. 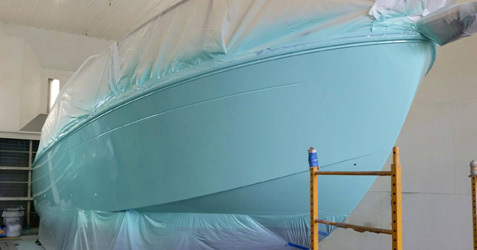 We're committed to the finest results and delivering excellent customer service, so we use only the very best equipment and products, including Awlgrip topcoat systems and urethane paints, antifouling bottom paints from Sea Hawk, Pettit, International, and Eco-Clad, and a team of certified technicians who know how to use all of our resources. 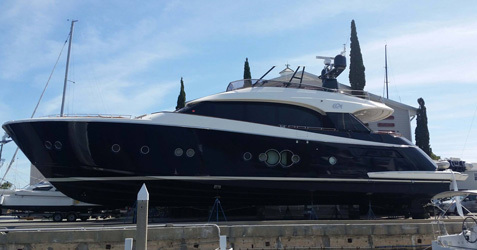 Our team includes a yacht designer, ABYC certified techs in electrical and mechanical systems, riggers, Awlgrip painters, and two master carpenters and Corian applicators. 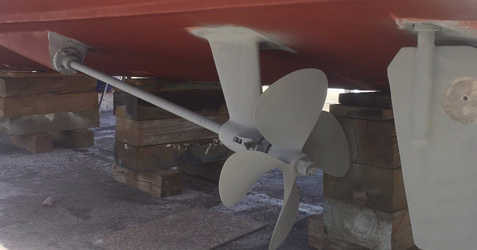 Count on Sailor's Wharf to provide the solutions you need during your boating adventures. 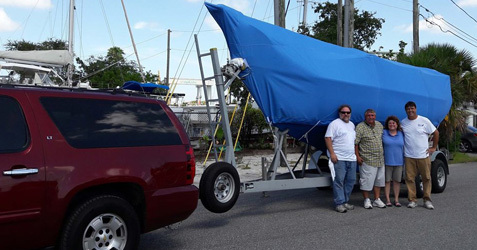 Whether you're looking for a place to store your boat during a hurricane or season off, repairs, or it's time to upgrade the look of your boat, we've got the people, the tools, and the materials to do the job fast and to do it right. Our dedicated, passionate ship workers can handle any task on any boat, from top to bottom painting, hull repairs, electrical work, upgrades, commissioning, or hauling it out of the water. Our location on Salt Creek in Bayboro Harbor is just minutes from Tampa Bay and offers easy access to both Tampa Bay and the Gulf of Mexico. Our facility has a lift capacity of 165,000 lbs. with a length of 82 feet, with a 20-foot beam and 10-foot draft. We look forward to continuing to serve boaters on Florida's West Coast well into the future.